It can never be said enough; the skin is the envelope of our body and remains a bodily element that we must take great care. From the outset, the thing may seem complex. You must first determine your skin type, then stay alert for attacks from the outside; pollution, dust, wind, smoke, cold, heat, etc. Then comes the test of pharmacy and the plethora of products and creams found on the shelves. Day cream, night cream, oily, light, with IP, high index of PH … You can adjust everything; it will still be the challenge of the seasons! Yes, the skin, like any part of our anatomy, sees its metabolism change at the same time as Mother Nature. And even if the latter is lenient, it does not mean that the precautions and changes will not be on the agenda. Regardless of your skin type, seasonal care changes will be necessary. No need to throw the contents of your pharmacy at every equinox! 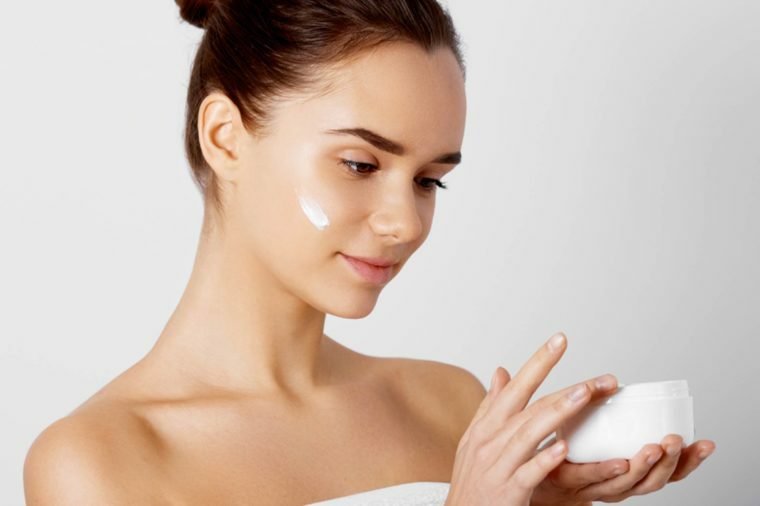 With what you have on hand and these tips, you will better understand what is happening with your skin and how to adapt well. Watch out for spring! Freshness does not equal letting go! Spring has finally arrived by chasing winter! Cool temperatures, the return of the sun and terraces, all these changes in the atmosphere are elements that make us want to breathe our skin and put away all the fat creams of winter. But beware! The “in-between” seasons like autumn and spring are the most treacherous. This is where the skin prepares for the most extreme seasons of summer and winter. It is true that your skin breathes better in the spring, but it also releases several toxins accumulated under the epidermis during the cold season. Get a detox product for the skin at the pharmacy that you dilute in the bath. Relax calmly in a sauna or steam bath. Steam is very good for your skin while draining toxins through sweat. Dilute the juice of a lemon in a glass of water each morning. Thanks to this little mixture, you will clean the liver, which will make your complexion clearer. As for creams, go for a normal cream (all depends on your skin type, of course). The important thing is not to fall into light cream too quickly. Already dried out by the cold of winter, your skin must be protected from the sun, which becomes more and more present in the springtime. Summer is finally time to breathe! Spring set the table to prepare for the coming summer. Thanks to the good care you have given your skin, it is ready to face the heat and the hot sun. The first thing to do is to hydrate it well. The skin is like a plant, the hotter it is and the more water becomes essential for its survival. It is therefore very important to drink at least one liter of water a day while eating a lot of fruit (another intake of water and vitamins). We will also use a light moisturizer depending on its type of skin. Summer is the time when the skin secretes the most sebum (fat) that already provides protection against the weather from outside. Too oily cream will keep toxins and other dust trapped under the fat layers all summer long. On the contrary, this season is made to breathe, so let your skin have the time to do it! However, make sure your cream has a high level of IP to protect you from the sun’s rays. Despite all these precautions, it is possible that redness and irritation appear on your skin. Then use creams based on essential oils that will be soft without being too fat so far. For months, your skin has adapted and made every effort to breathe and enjoy the energy and vitamins of the sun. Quietly the cold and the lack of sun settle. Here is another pivotal period, the one that precedes winter and where we must find the fragile balance between the freedom of summer and the protection of winter. Without rushing, it is necessary to prepare the skin for the very difficult season of winter. 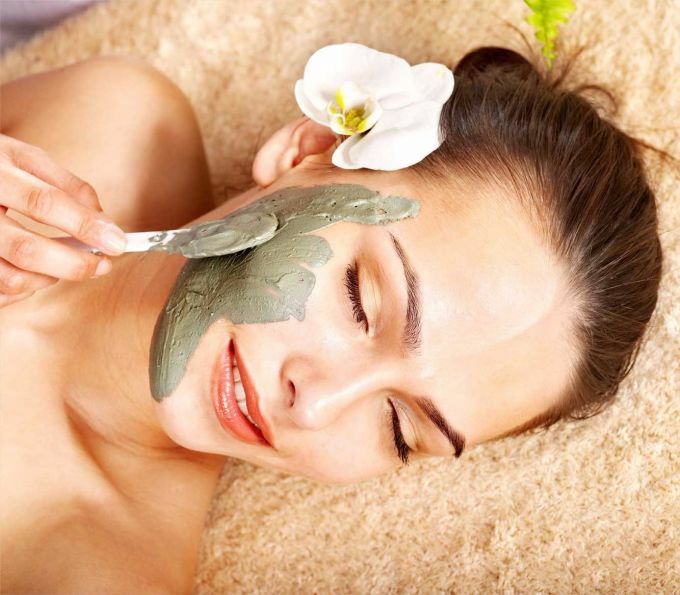 To do this, do not hesitate to increase the number of moisturizing masks. You can also apply moisturizer on your hands, put on plastic gloves and let the cream work all night long. The hands and face are two areas of the body that will be strongly affected by the winds and cold of winter. So, prepare them well! Your body and its envelope will especially need vitamins A and E.
Vitamins A are easily found in seasonal vegetables; carrots, pumpkins, apricots, etc. As for vitamin E, it is found more in oils or foods with fat. Be careful, that does not mean you have to eat fat! Of course it is important to have a supply of essential fats to survive the winter, but that does not mean that you do not have to eat healthy! Fortunately for us, it has just ended. But we know, time goes too fast before it resurfaces! The cold, the snow, the violent winds and sometimes even the hail, these are bad weather that make life very difficult for the skin. What’s more, it is nice to warm inside, the cold / hot shock is very present. Add to that lack of humidity and you have a big challenge! During this season, the skin secretes much less fat, the sebum freezing down 8 degrees Celsius. So you need a moisturizer more oily than usual. It can happen to leave the night cream aside in the summer, but it is necessary during the winter. Also try to offer creams with added vitamins. The temptation will be strong to take long hot showers. But when winter hits, it’s better to shorten these showers. Hot water will affect your already dry and more fragile skin. Always have a lip balm on hand. Needed in any season, it will be even more to prevent your lips from chapping and to appear some crevasses! No matter the season, skin care always starts with healthy eating. Your body and your skin need vitamins first and foremost. By choosing seasonal fruits and vegetables, you will ensure you have the necessary vitamins. For the rest, some good hygiene habits will allow you to have a bright skin with a clear complexion. No need to remake his pharmacy every month! A slight adaptation to each season and you will remain resplendent without ruining yourself!